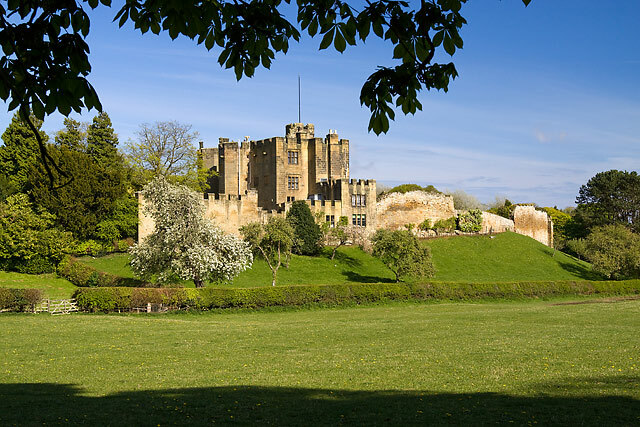 It is thought the first castle was started in the 12th Century by the River Wansbeck but the earliest remains date from the mid 14th century when a licence to crenellate was granted in 1343. The ruins were restored in 1830 and the castle was extended and enlarged in the 19th and 20th centuries. While the original gatehouse and fragments of the old curtain wall to the south remain, the rest dates from within the last hundred years. It is now used as a private residence and offices.